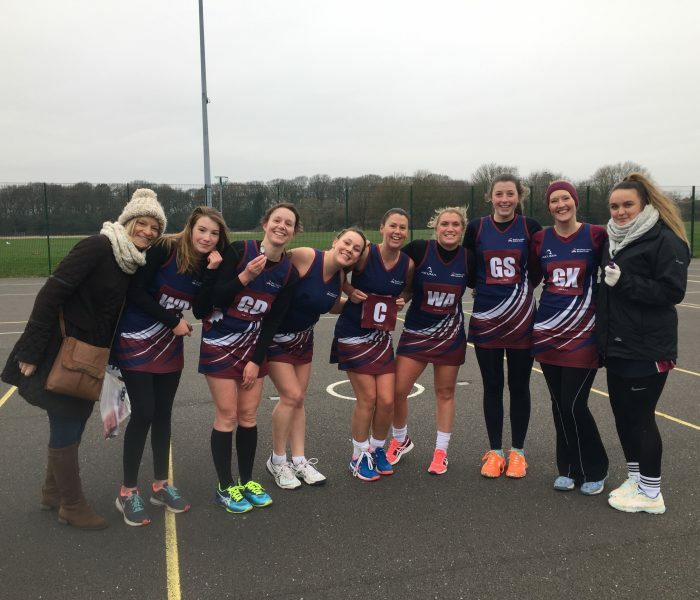 Our mission is to provide an environment that promotes netball for participation, competition and fun for all within the local community regardless of age, ethnic origin, race or ability. 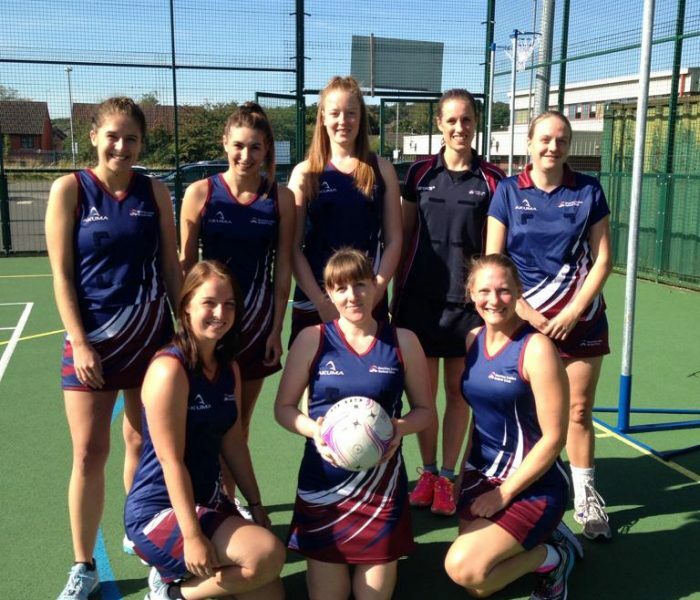 We are a friendly club based in Hinckley (Leicestershire) that welcomes players of all ages and abilities. 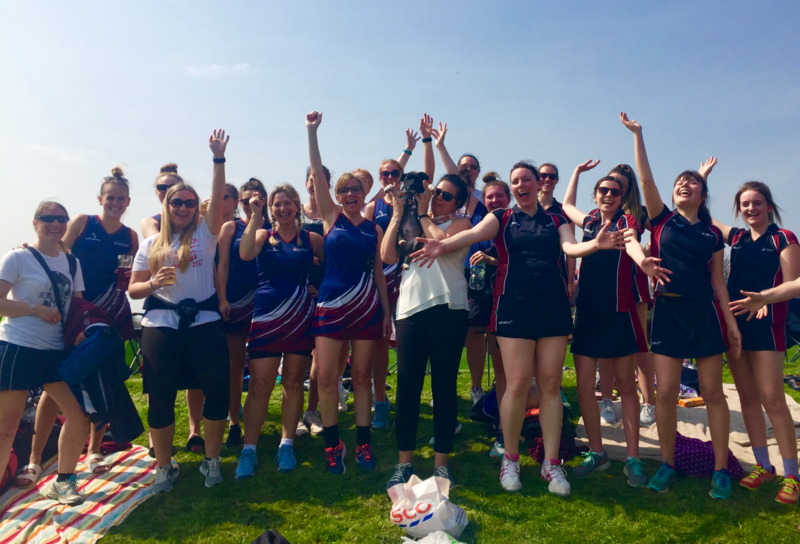 We stand out for our love of netball and remain true to our mission by participating, competing and just simply having fun! 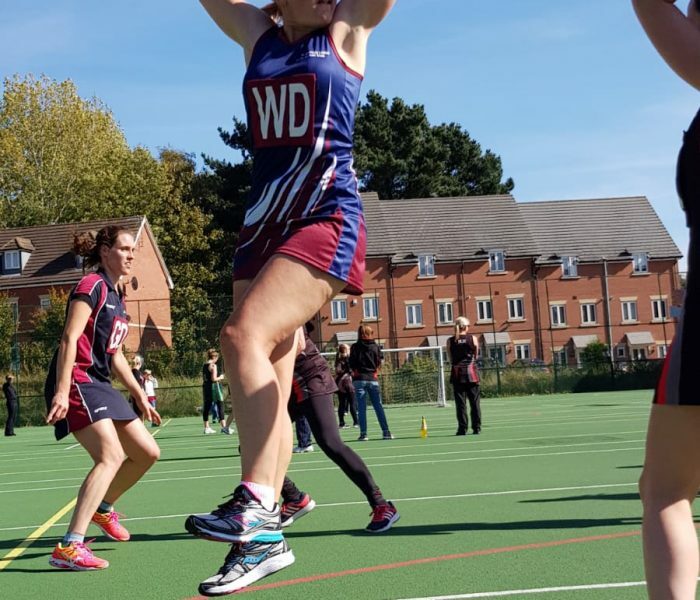 For girls aged 11 to 16, we have junior training ran by our two coaches Becky and Carmen, and have an U14 and U16 team entered into the Coventry & North Warwickshire junior league. Click here for information on junior training and membership. 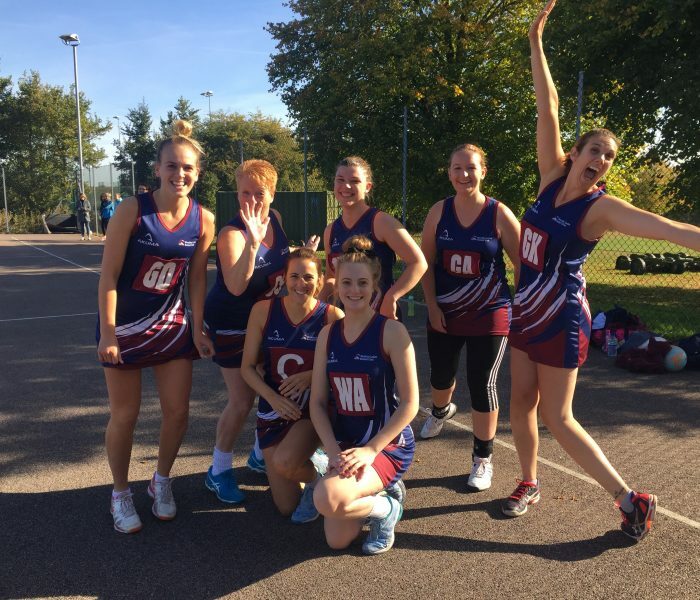 For women over the age of 16 we have senior training, and have four teams of mixed ability entered into the Coventry & North Warwickshire adult league. Click here for information on senior training and membership. Not played netball since school? Or never tried the sport before? 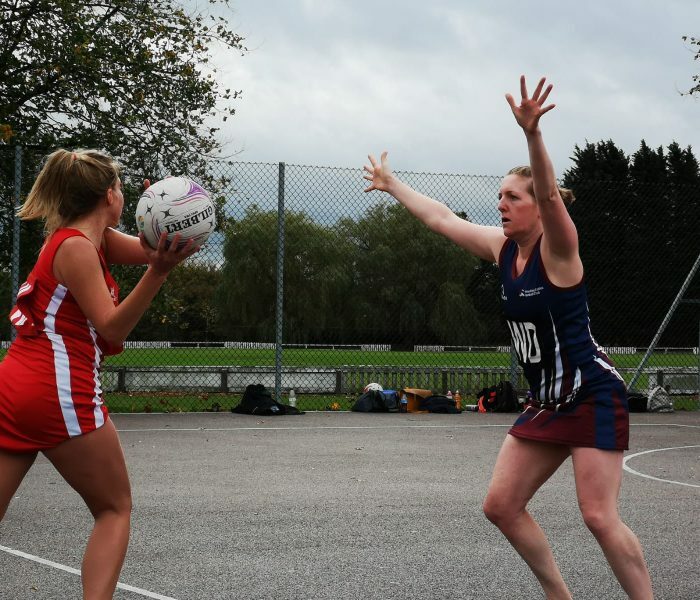 Check out our upcoming ‘Back to Netball’ sessions where you can go back to basics. Action shot of Caron going for an interception! 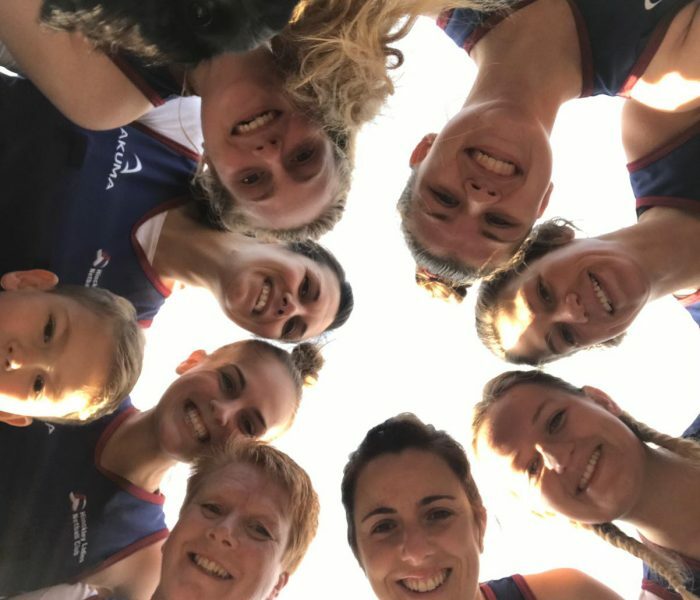 Smiley team selfie for one of our inter-club competitions!